NCQA School-Based Medical Home Recognition for school-based health centers is built on the patient-centered medical home (PCMH) model, which puts patients first. It emphasizes team-based care, effective communication and coordination and helps foster relationships between patients and their clinical care teams. NCQA Recognition programs were developed from evidence-based concepts, competencies and criteria. They distinguish clinicians, practices and care entities that follow medical evidence to deliver quality care and improve over time. Payers, medical specialty boards and others use NCQA Recognition to identify providers that excel in providing high-quality, patient-centered care. What Defines a School-Based Medical Home? There are more than 2,300 school-based health centers in 49 states that provide comprehensive medical care to children and adolescents. These centers are largely in communities with high percentages of low-income families. School-based medical homes provide medical, mental health, and often dental and vision care, to students in a clinic located in the school building. Provide episodic care for students with urgent or emergent needs. Act as a collaborative care center for students and the community served. A primary care medical home. A coordinated care provider in support of an outside primary care provider. An episodic care provider that addresses issues during the school day. 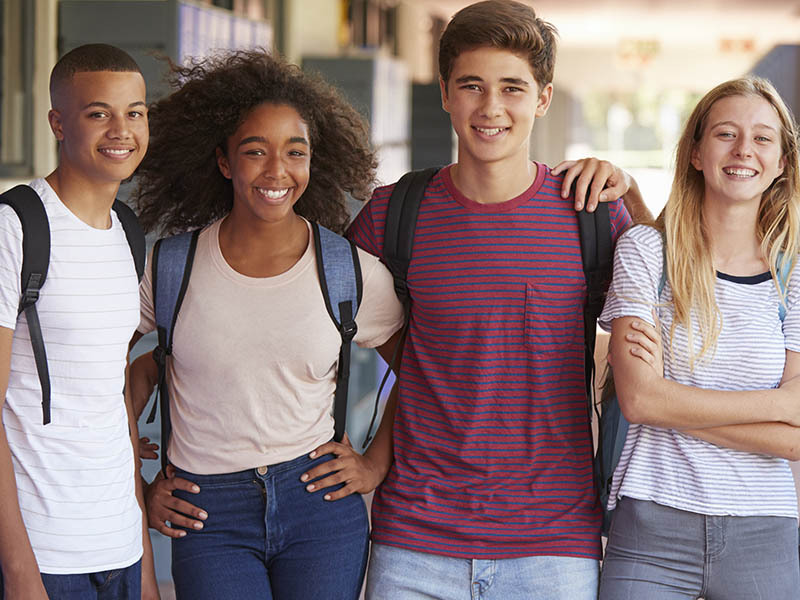 School-based health centers seeking recognition demonstrate they meet NCQA PCMH requirements and complete the school-based health center subset of requirements in the same evaluation. Operate as a full medical home for less than 75 percent of the population. Provide coordinated services with a patient’s primary care provider or provide episodic care for students with urgent or emergent needs. Interested In School-Based Medical Home Recognition?